Spoon any extra sauce over scoops of vanilla ice cream or frozen yogurt, or serve as a syrup with hot pancakes or waffles. Substitute Tazo Passion Herbal Infusion filterbags for a fruity twist. Recipe provided courtesy of www.kraftfoods.com and reproduced with permission by Pear Bureau Northwest. Mix water, sugar, and ginger in medium saucepan. Add filterbags, star anise, and lemon. Bring to boil on medium-low heat. Add pears; partially cover. 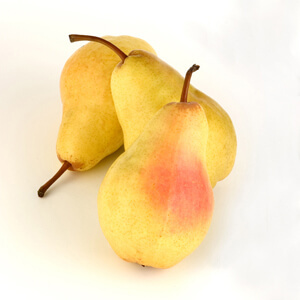 Simmer 45 to 50 minutes or until pears are tender. 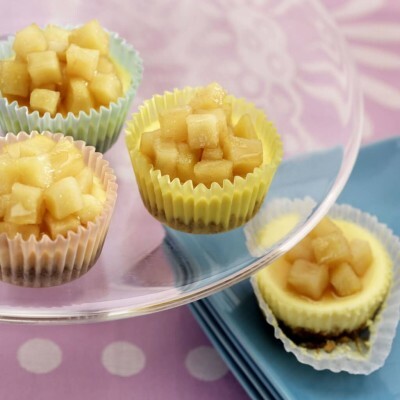 Remove pears from liquid; place in 4 dessert dishes. Bring liquid to boil; cook 30 minutes or until liquid is reduced to 1 ½ cups. Remove and discard filterbags, star anise and lemon. Drizzle 2 tablespoons sauce over each pear. Refrigerate remaining sauce for another use. To make it more delicate and fruity substitute Tazo Passion Herbal Infusion filterbags.